Valentine is the day when the cupid is looking at you from the sky, so that can aim at you with the arrow of heart. Then the connection of heart to heart starts. Valentine day is the day of lovers where couples express their beautiful feeling to the person whom they love. When you love somebody you are indeed attracted to some qualities of your Ideal valentine. I remember my friend saying that she loved the honesty of her boyfriend that was the quality which attracts her. Since we are fortunate humans, we would find a variation of quality in different individuals. Some look for love, some look for good looks, some look for their common elements, some find their best friend as their only love in life, some thinks understanding is the basis of any relationship and many other factors you can think upon. Zenfone has the best combination of the smartphone experience which includes the powerful performance and peaceful look. I am in love with the sleek and stylish look with its intricate designs. You can call it as, love at first sight! The splendid feature of the smartphone is single touch which starts at your fingertips. It is equipped with high resolution of 6 inch HD IPs display. You will notice maximum brightness of 400 nits it will help you for reading when at outdoors. I always wonder how to use my smart phone when I am cooking or when I am busy colouring my hairs. Here is the solution where you get most of your Zen phone. With the new technology, you can use the device while wearing gloves. 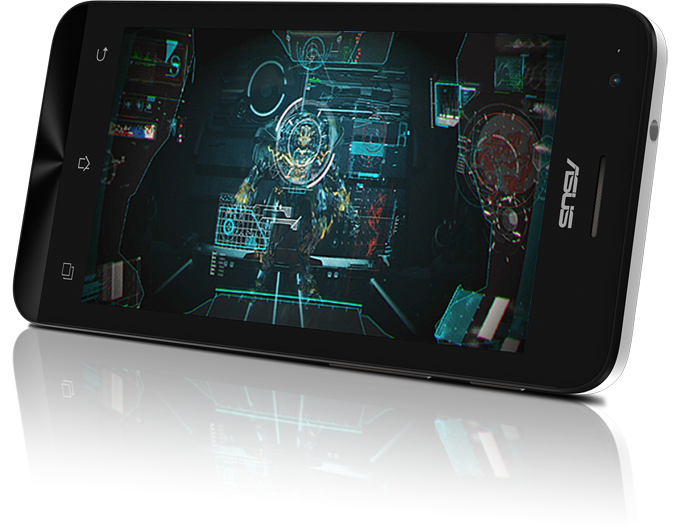 If you are interested in gaming, then ZenFone’s Power VR Graphic processing unit gives you serious punch in games as well as serious punch. The new Zen phone is buttery smooth in performance, it will make you flow with the smoothness.Watching High definition films would be slutter free. What else you need when you have uncompromising mobile experience. You must have heard of sonic master in terms of music quality. We always looked upon this factor as one of the important factors in smart phones. ASUS Sonic master technology is the new audio optimization technology which is a great combination of superior hardware and software helping you delivers the ultimate sound experience. Do you like the pixels showing up distorting in images? Images which are special to you and images which create special moments for you. Well, this is the area where you can gauge upon the excellent image quality from superb technology with Pixel master. ZenFone can produce professional quality photos for you! I am waiting to click! 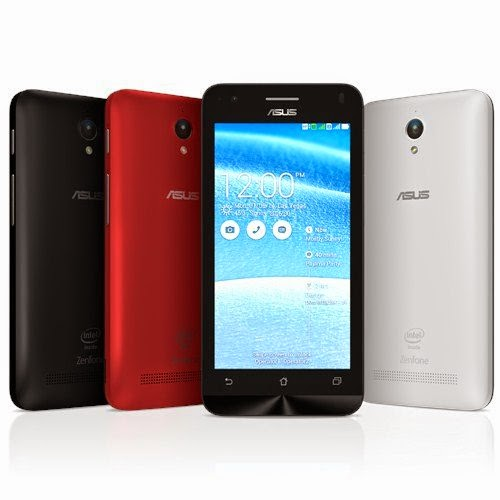 This post is exclusively written for Indiblogger presents"ASUS ZenPhone"